Dirt, dust, pollen, water, and other pollutants can affect your car's performance. 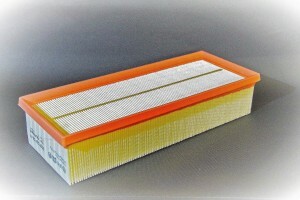 Your vehicle needs the help of various filters to stay clean. Here's what you should know about them. You want to get top quality supplies to keep your vehicle in high performance. Luckily you can find everything you need within a single brand, AMSOIL. They have the filters you need and the fluids your car requires to stay in shape including synthetic motor oil. You can shop at their online store, or you can call Ken Reaser Enterprises to get some special recommendations and make your purchase. Contact them at (321) 230-6958.